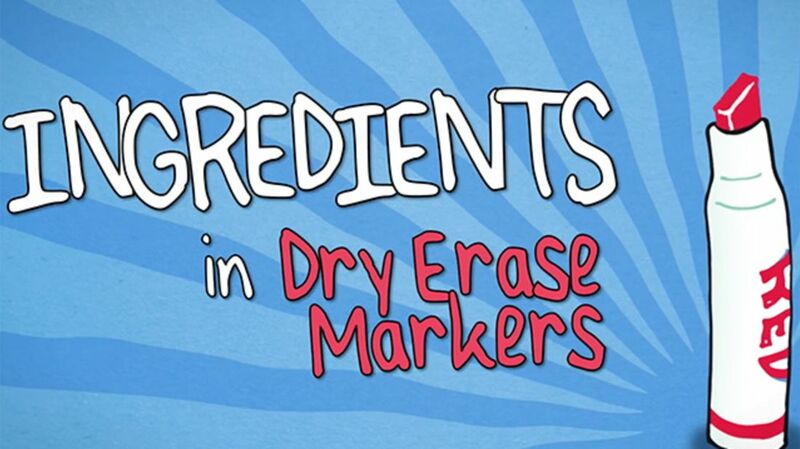 When you think about it, dry-erase markers are kind of magical. They leave marks on a surface easily, but then can be wiped away, leaving virtually no trace behind. The process is of course dry, not involving any liquid to clean up. So how the heck does that work? What's in those markers, and can you make your own?